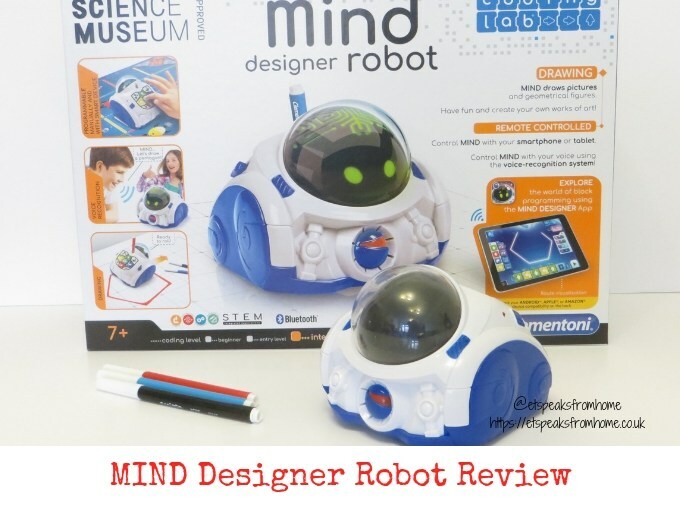 MIND Designer is an innovative intelligent robot that introduces children to simple coding and design. It guides your children through the process of learning mathematics, arithmetic and geometry. 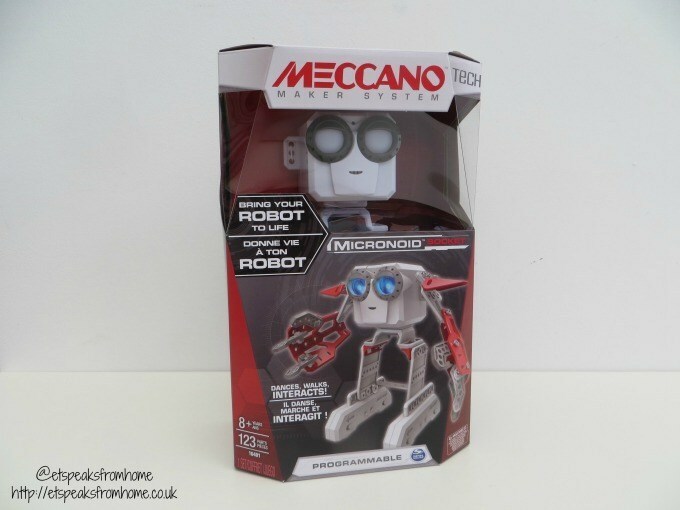 This is a great first start up robot for young children aged seven onwards. What I like about this set is that the robot is ready to play straight out of the box.